At Alpha & Omega Independent Car Repair, we are dedicated to providing the best engine and transmission services in the Boulder, Colorado area. We are a licensed and insured local automotive repair shop with over 36 years of experience in diagnosing, maintaining, and repairing all makes and models of Japanese and European imports. Since 1977, we've proudly served the needs of thousands of drivers throughout Louisville, Broomfield, Longmont, and nearby communities, and become known for our exceptional workmanship, fair business practices, and honest prices. As a testament to the quality of our work, we back most major repairs and service with an industry-leading 3-year warranty on parts and labor. Whether you need a transmission flush, valve job, or a complete engine rebuild, our team of qualified technicians can provide expert guidance on choosing the best repair or maintenance solution for your budget. Our expert mechanics are led by an ASE-certified Master Technician and stay up to date on the industry's best practices and manufacturer recommendations for repair and maintenance. They are qualified to perform a full range of manual and automatic transmission repairs and replacements, engine rebuilds and repairs, and routine flushes and fluid changes. 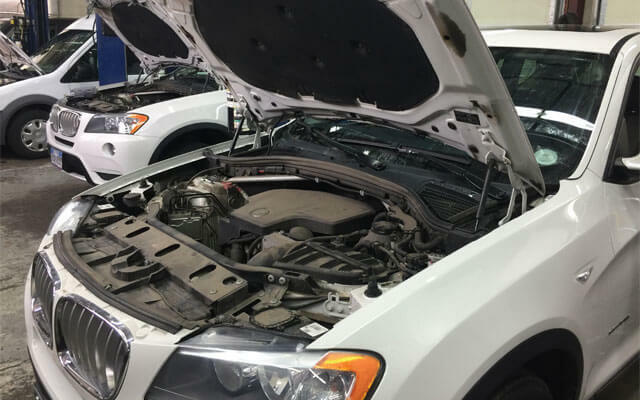 Our Boulder auto shop is equipped with the latest diagnostic tools and equipment, ideal for achieving accurate readings and precise measurements. We prefer to use genuine Original Equipment Manufacturer (OEM) parts, though we can install high-quality aftermarket parts when necessary, or at a customer's request. Many drivers don't realize that cars can burn oil in between routine 3,000-mile periodic maintenance visits. Running consistently low on oil can severely damage your engine, which is why we encourage our customers to stop by our Boulder auto shop to take advantage of complimentary oil checks in between your regularly-scheduled lube service. When you stop in, if we find that your oil is low, we'll even top it off with one of our highly rated synthetic oils for free. Similarly, because transmission repairs are among the most expensive of automotive repairs, transmission maintenance should not be neglected. By keeping your car's transmission fluids clean and at that proper level, you'll help keep your transmission running smoothly and reliably. 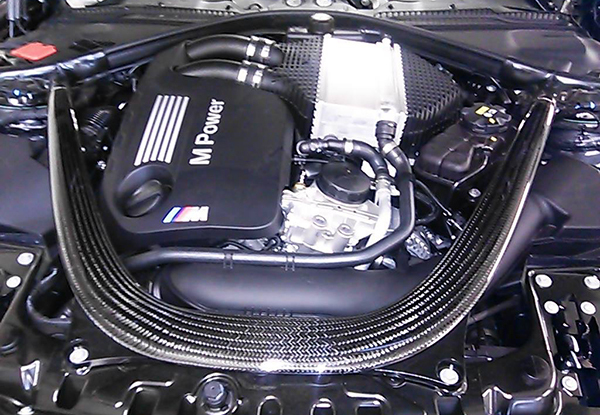 Come in today for any engine or transmission repair or maintenance need. We specialize in service for all makes and models of Japanese and European imports, including Subaru, Volkswagen, BMW, Audi, Honda, Toyota, and more. We offer convenient appointments, after hours drop-off and pick-up services, and complimentary shuttle service within the city limits of Boulder. If your check engine light has turned on, we can also read the fault codes from your onboard diagnostics system, and perform a visual inspection to see if we can determine the cause of the problem. If it appears that full diagnostic services would be beneficial, we will offer one to you at a reasonable price. As part of our commitment to our customers, we always take the time to discuss any issues we find in layman's terms, and work to find a cost-effective solution that gets you safely back on the road as quickly as possible.